We are a bolivian company specialized in manufacturing the highest quality custom snare drums, with carefully selected exotic woods from the bolivian tropical forest. Hi, my name is Julio Torrico; I’ve played the acoustic drums most of my life and ever since I started playing, the tones and the ingredients used on a drum kit have been very important to achieve a unique sound. I appreciate drummers that use all tools available on our drummers toolbox, but on a personal level I’d use handcrafted drums made of solid wood, because of how easy it is to tune them and the warm and explosive sound they have, that drives you to a whole new acoustic level. 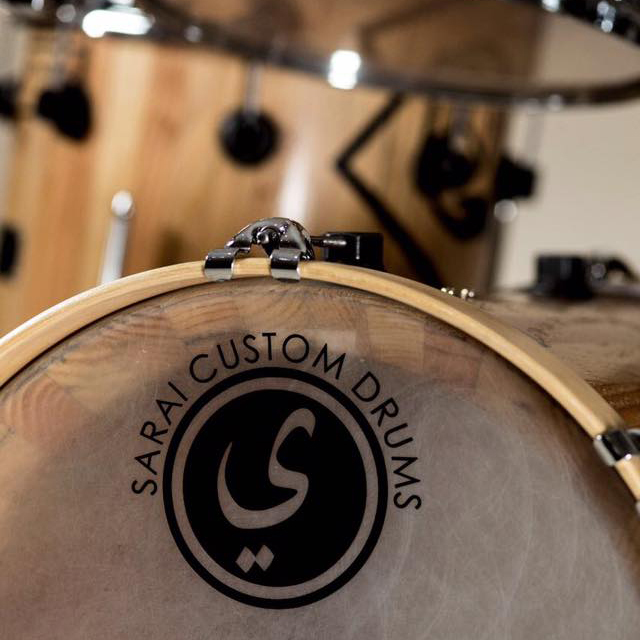 Welcome to Sarai Custom Drums, a company specialized in building custom acoustic drums using the wood blocks staving method in order to manufacture excellent quality drums with fine selected Bolivian wood. Sarai Drums started manufacturing its first drums in 2008, the same year my daughter Sarai was born, she is a key piece in all this craftsmanship process. Deforestation in Latin America is quickly reducing the precious wood and the main source of oxygen for our planet. Its preservation is our biggest responsibility. By using renewable resources and investing in local communities we are taking important steps into environment preservation. The preservation of the environment concerns us. We do not support indiscriminate wood exploitation in the manufacturing process of or drums, we only use wood that’s 100% renewable and certified for exportation.